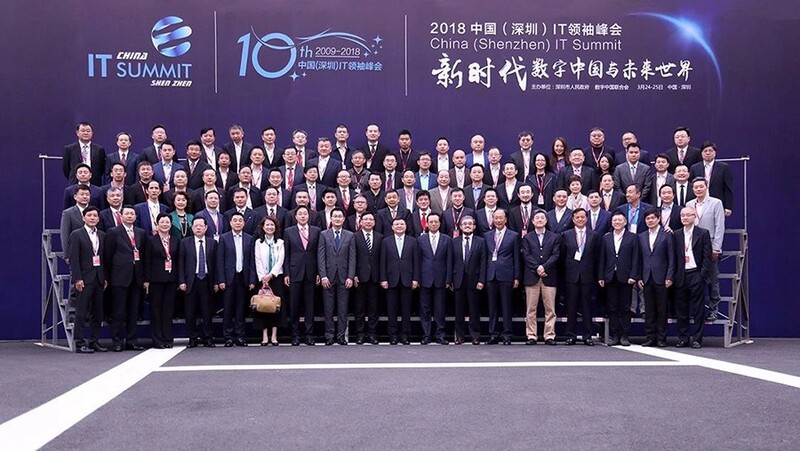 On Mar 25, 2018, the 2018 China (Shenzhen) IT Summit was co-hosted by the Shenzhen Municipal People's Government and e-China Alliances. Officials of CPC and government organizations at all levels of Guangdong and Shenzhen, Pony Ma - founder of Tencent Group, Terry Gou - founder of Foxconn, Wang Jian - Chairman of Technical Committee of Alibaba Group, and Lu Shengzhong - founder of Shenzhen Yale Electronics Co., Ltd etc, more than 100 officials, business elites, leaders of IT industry, well-known scholars, and angel investors attended the summit. 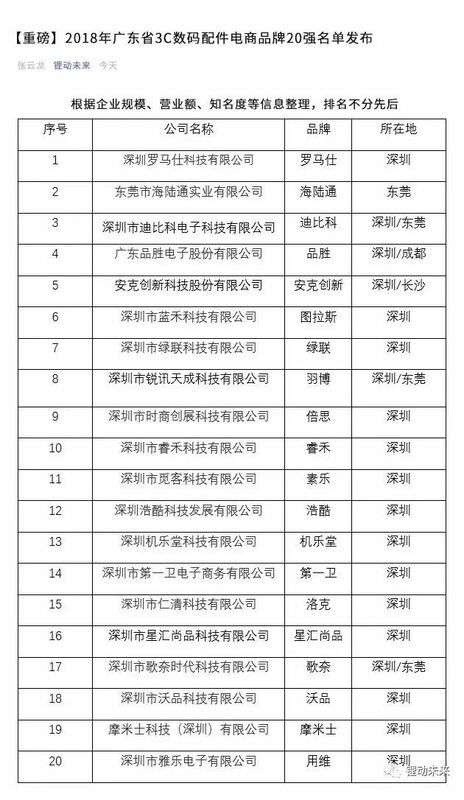 In Aug 2018, AWEI was rated as the China Quality Brand of Bluetooth Earphone Industry of CCTV Discovery Brand Column. 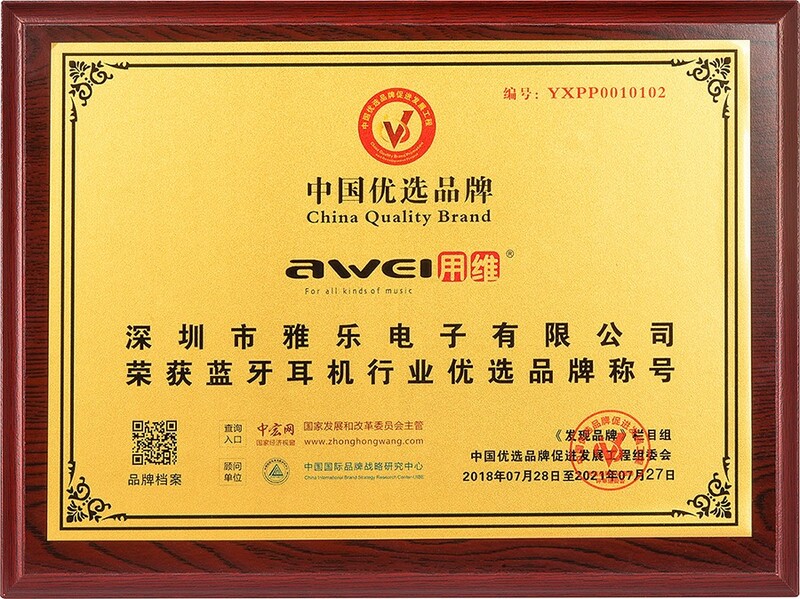 In Sep 2018, AWEI was awarded the Top 20 of 2018 Guangdong E-Commerce Brands of 3C Digital Accessories by Guangdong Testing Institute of Product Quality Supervision. 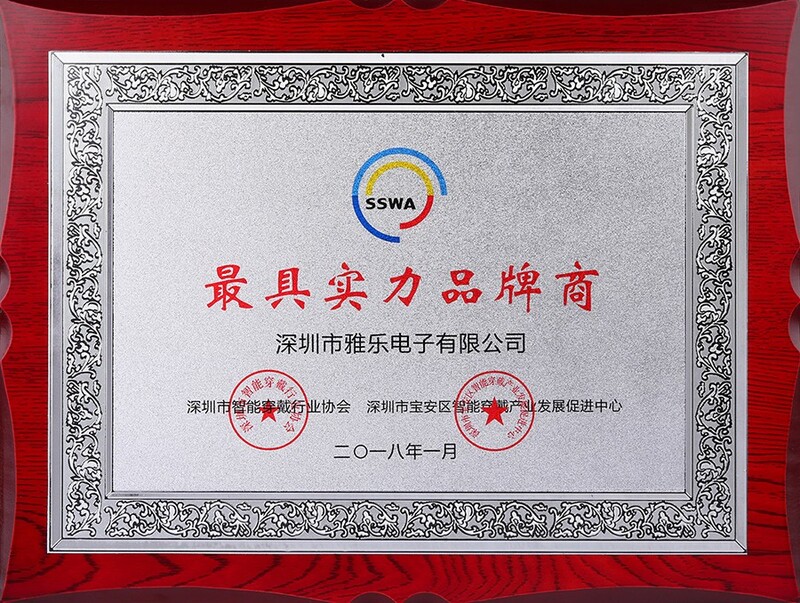 On Sep 30, 2018, AWEI brand flagship stores won the laurel of “Star Commercial Tenants” of the Shenzhen SEG Communication Market, which is one of only 12 commercial tenants to receive this honor. 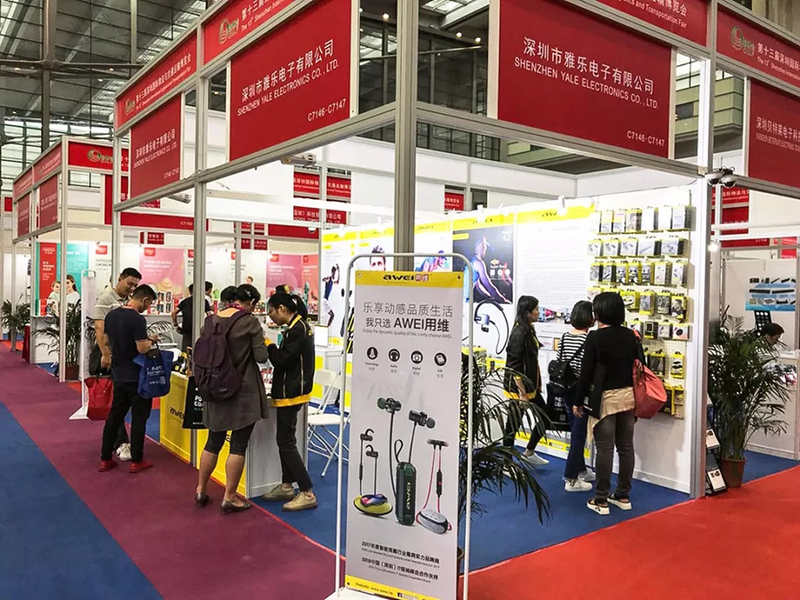 On Oct 9, 2018, Earphone A881BL of AWEI was awarded the 45 choicest goods in the popular audio products evaluation activity named“Selection of Golden Ears”, sponsored by the China Audio Industry Association with more than 400 participant enterprises across the country. Shenzhen Yale Electronics Co., Ltd was award "2017 Most Powerful Brand Owner of Intelligent Wearables Industry”. 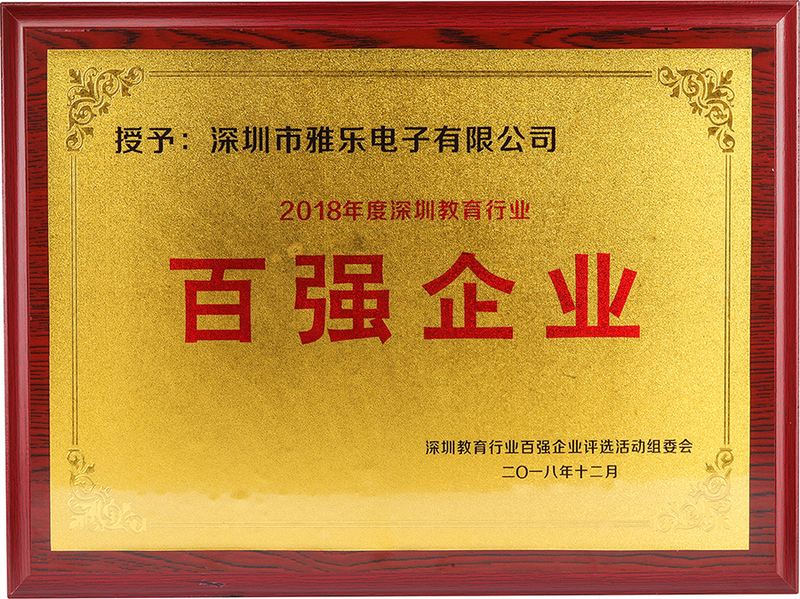 In Jan 2018, Shenzhen Yale Electronics Co., Ltd was awarded "2017 Industry Star of 1688 Digital Industry Supplier". 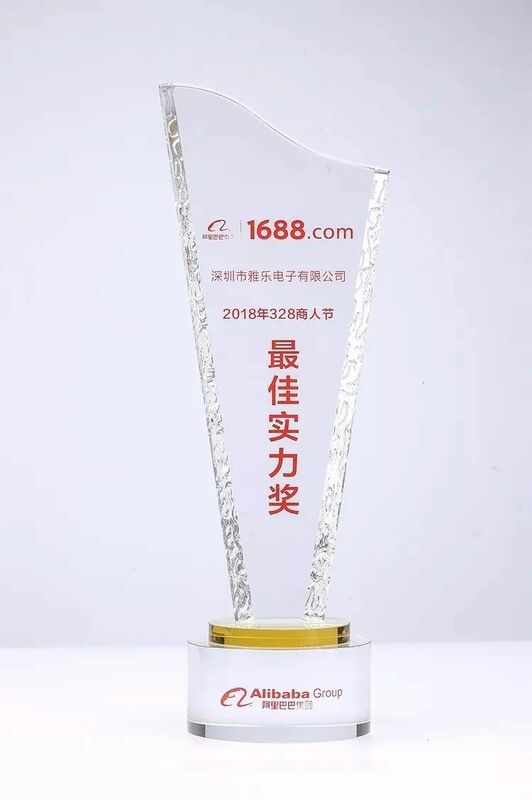 In Mar 2018, Shenzhen Yale Electronics Co., Ltd won“Best Strength Award” for its strong enterprise strength and remarkable platform sales on 328 Merchants Festival of Alibaba. 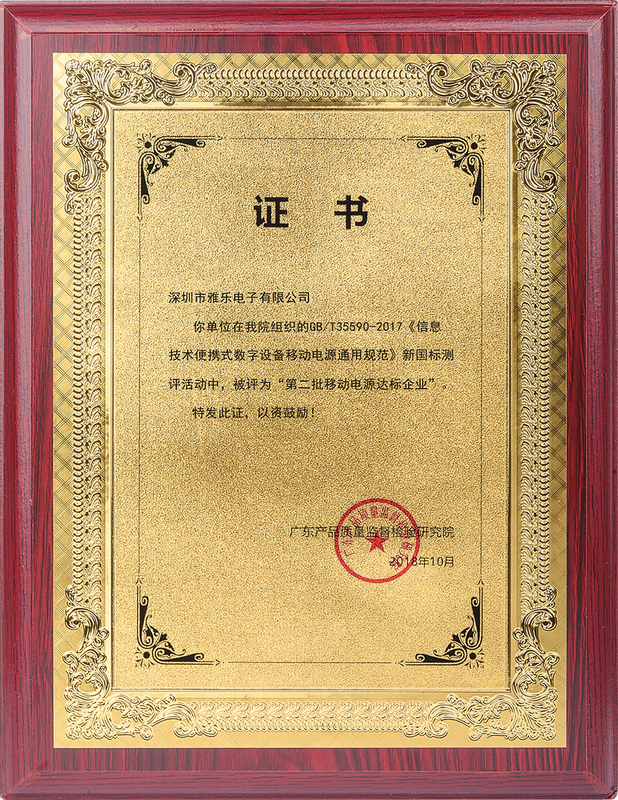 On August 30, 2018, Shenzhen Yale Electronics Co., Ltd successfully became the one of the second-batch enterprises to obtain national standard certificate of power bank. 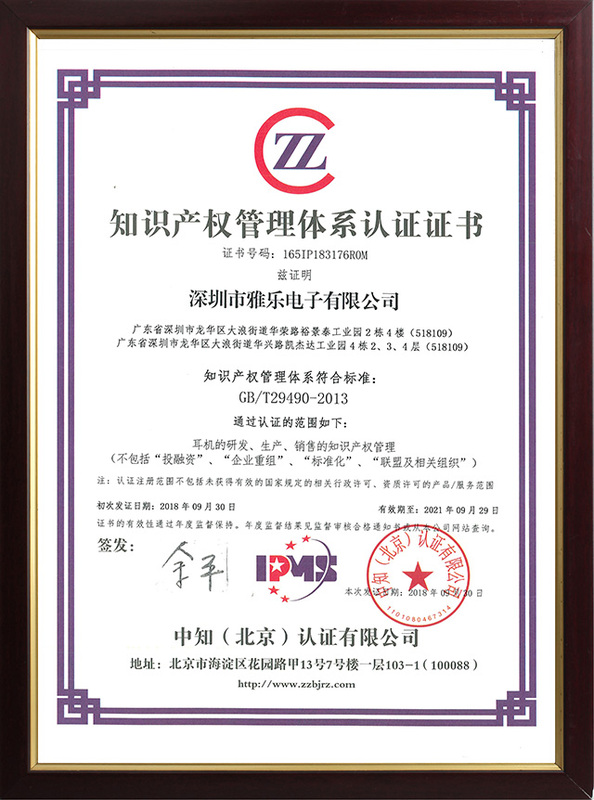 In Sep 30, 2018, Shenzhen Yale Electronics Co., Ltd was conferred “Intellectual Property Management System Authentication Certificate”. 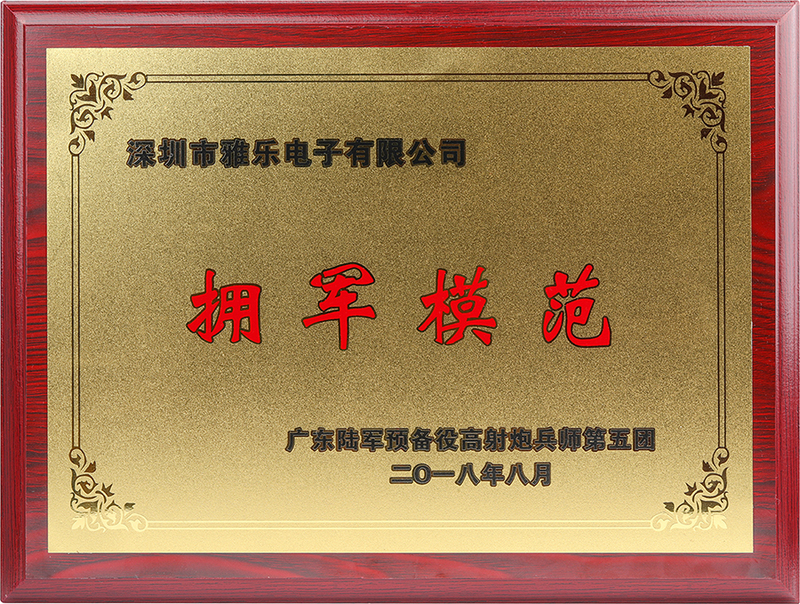 Shenzhen Yale Electronics Co., Ltd was award the Top 100 Enterprises of Shenzhen Education Industry. In May 2018, AWEI brand flagship store entered in Milan Italy - the Fashion Capital in the world. On July 7, 2018, AWEI brand image store entered in Wuhan Central China Communication Plaza. On Sep 5, 2018, AWEI brand flagship store entered in Istanbul - the largest city of Turkey. In Nov 2018, AWEI brand flagship store entered in Dacca, Bangladesh. The products of AWEI settled into Media Markt of Turkey on a large scale - The largest appliance store in Turkey. 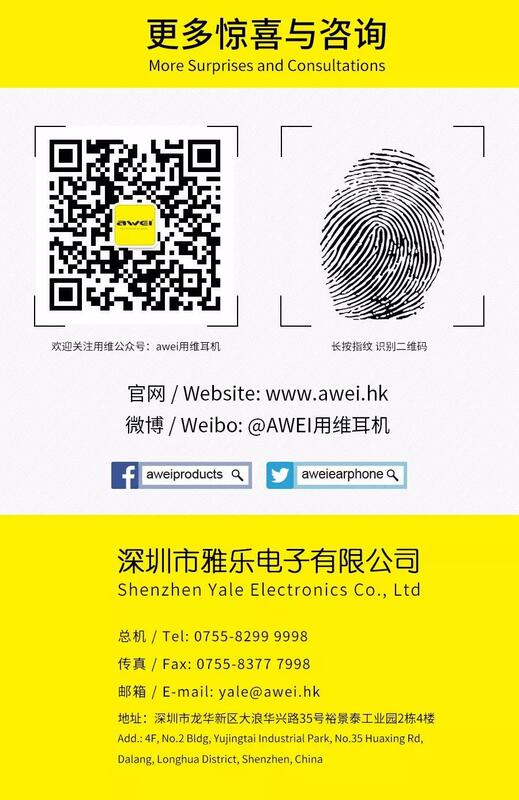 During Apr 13-16, AWEI shined at Hong Kong Electronics Fair(Spring Edition) of HKCEC. During Oct 11-13, 2018, AWEI participated in the 13th China (Shenzhen) International Logistics and Transportation Fair, becoming one of the most eye-catching stars of the fair. During Oct 13-16, 2018, AWEI achieved fruitful results at Hong Kong Electronics Fair(Autumn Edition) of HKCEC. 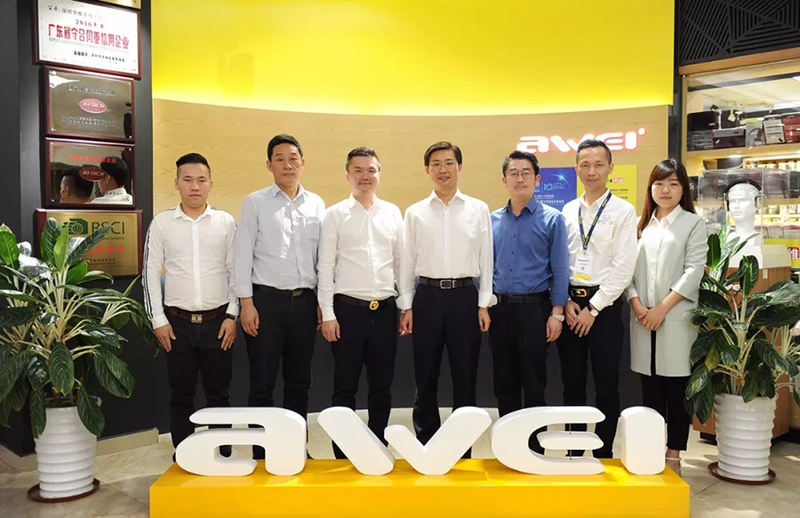 During Oct 18-21, 2018, AWEI achieved significant success at Hong Kong Global Sources Mobile Electronics Exhibition (Autumn Edition). 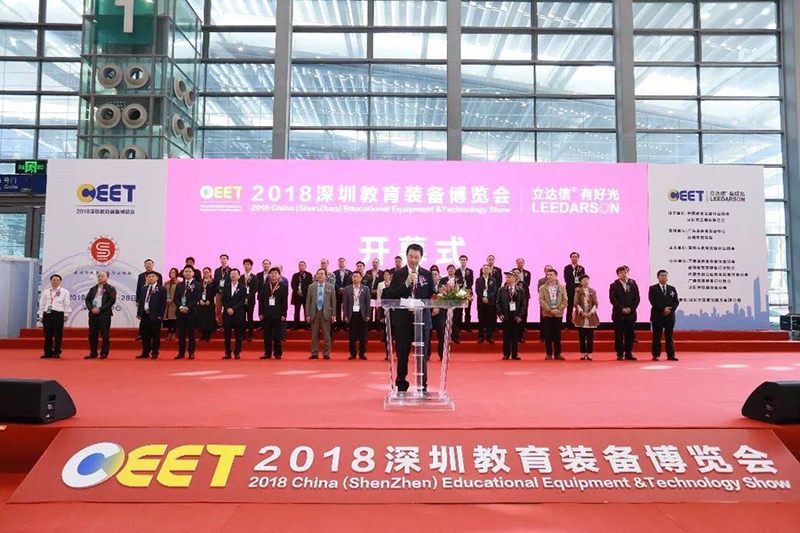 During Dec 28, AWEI successfully attended 2018 Shenzhen Educational Equipment Show with fruitful achievements at SZCEC. On May 9, 2018, a group of government staffs from Bengshan District, Bengbu, Anhui Province visited Shenzhen Yale Electronics Co., Ltd. Lu Shengzhong - Chairman of Shenzhen Yale Electronics Co., Ltd warmly welcomed and hosted the visitors. 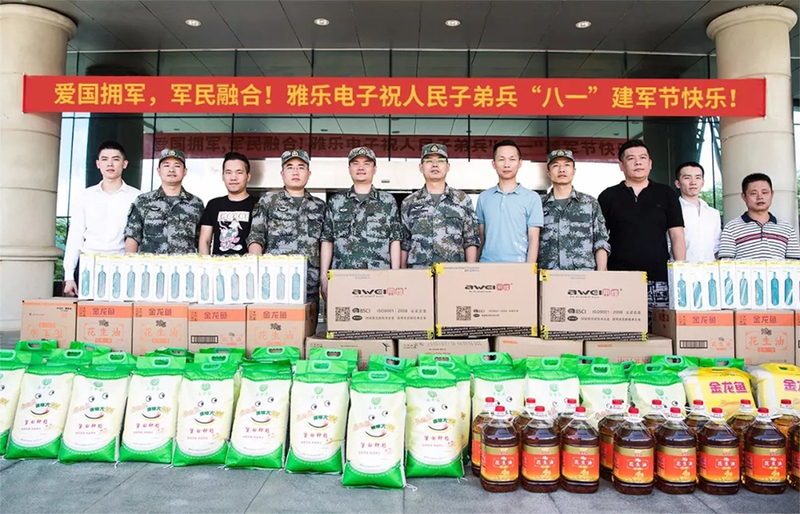 On July 30, 2018, Shenzhen Yale Electronics Co., Ltd went to the army reserve with concern and gratitude. Lu Shengzhong - Chairman of Shenzhen Yale Electronics Co., Ltd attended the activity as a delegates of private enterprises. In addition to various honors, AWEI also received numerous high reputation, praise and preference from users. Whether the product appearance, quality, cost performance or service, AWEI can always satisfy the picky users wholeheartedly. 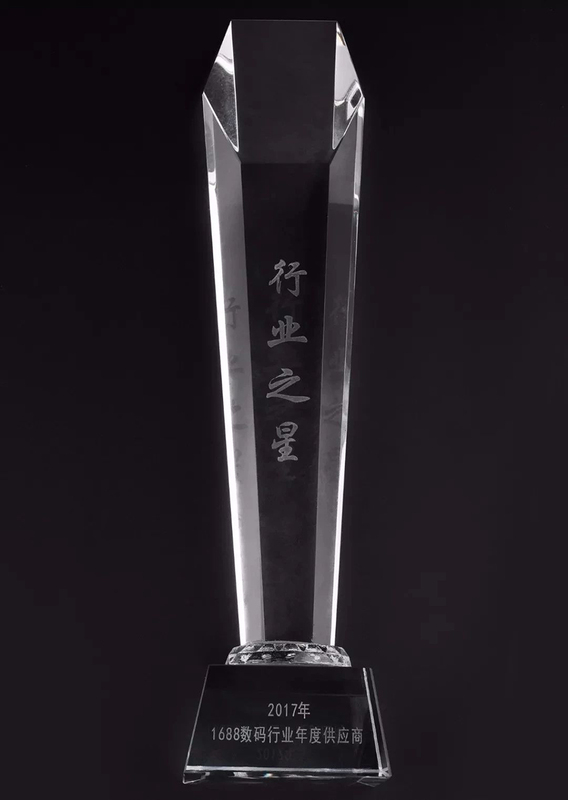 2019 is the 10th year of the establishment of Shenzhen Yale Electronics Co., Ltd. With the strong comprehensive strength of enterprise and the outstanding influence of the sub-brands: AWEI, Shenzhen Yale Electronics Co., Ltd has become a world-renowned and influential enterprise in the industry of intelligent wearables of consumer electronics. We has formed a stable and in-depth strategic partnership with many well-known Fortune Global 500, and has won high reputation, appreciation and preference from global distributors, agents and consumers. 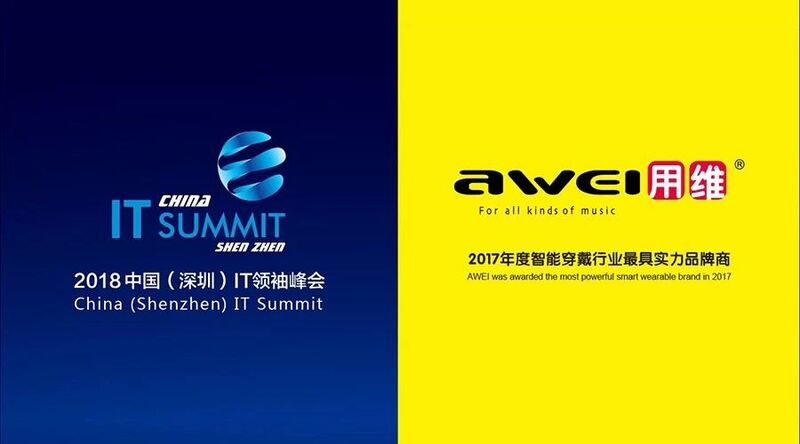 In the future, AWEI will stay true to the mission, create a national brand with a wider range of influences around the world, creat more superior products and dedicated services for business partners and consumers, achieve a more beautiful and brilliant tomorrow!